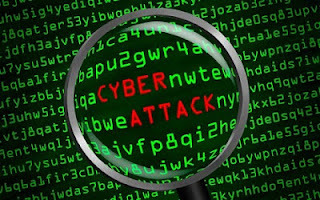 According to America's investigative newspaper of choice, the U.K.'s The Guardian, president Obama last year asked intelligence officials to draw up a list of potential targets for overseas U.S. cyber attacks. To many this might represent yet another scandal. But I\m willing to give Obama a pass on this one. The truth is, something like this should have been drawn up during the Bush or even Clinton presidency. The U.S. had contingency plans for a Warsaw Pact invasion of Western Europe. No doubt they have secret plans for dealing with a theoretically militarily aggressive China. 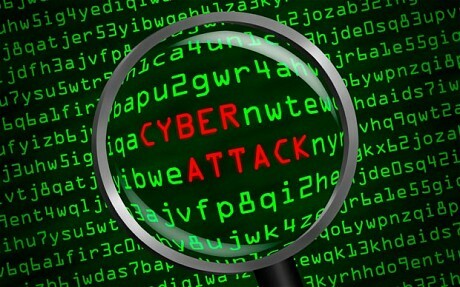 They are being subjected to cyber attacks from China and probably elsewhere. So why not have targets in mind that meet the national interest? So should Obama get a pass? Hubris, arrogance and more scandal. People on the unicorn wing of the Democratic party may have issues with this offensive-minded contingency. And it might make the press in the U/S. 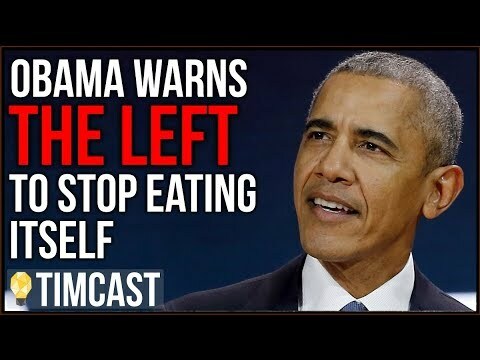 as well as the left-leaning Guardian because it's not what they want from Obama. They want more of the Nobel Peace Prize Obama (you know, the one who lost Chicago the Olympic Games). And it's starting to look that the mainstream media are ready to drop Obama like he's hot. After all he can't run again and this won't hurt Hillary Clinton at all. So it's no big deal for the media. Really, more domestic stuff? attacks to go with all the domestic spying? No, Obama doesn't get a pass for this either. 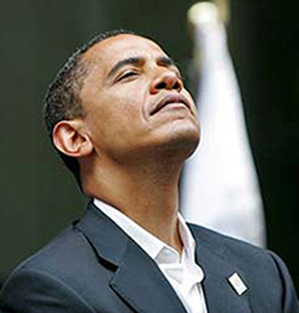 Obama's hubris like with everything from Obamacare to domestic spying, has made him go too far.